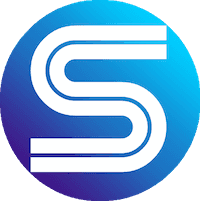 When you choose to buy a MacBook you are going to be laying down a fairly serious investment, MacBook’s are premium products and as such come with a premium price tag. There are several things that everyone is familiar with that you can do to protect your investment and ensure that your MacBook lasts a reasonable period of time (Don’t drop it, spill liquids on it, don’t get it too hot etc.) but one thing that needs to be done regularly that most people aren’t aware is cleaning out dust which gathers inside the MacBook. As most MacBook owners will never open up their computer, they often don’t realize how much dust can accumulate within the case. 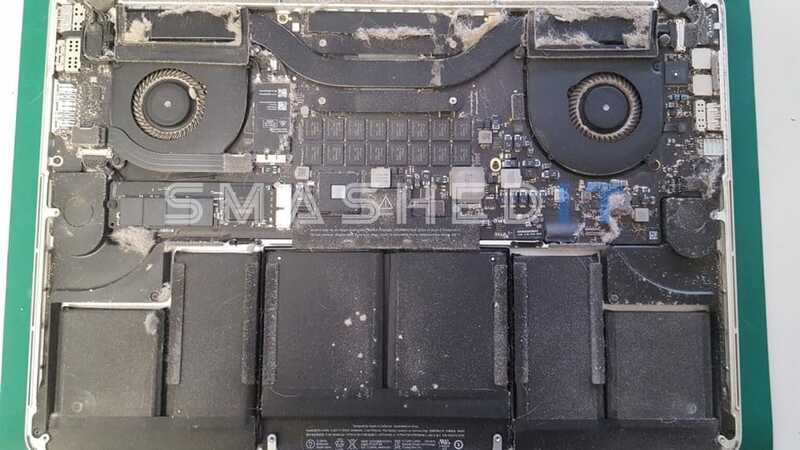 Dust inside your MacBook acts as an insulator preventing heat from being effectively dissipated, as a result, the fans inside the MacBook have to work harder to keep it at a safe operating temperature. This causes excess noise, increased battery drain, throttled processing speeds and in dire cases can result in unrepairable damage (we see fatal damage due to dust accumulation all too often). This MacBook was brought in to us by a customer for overheating issues, once it was opened up we quickly determined that the extreme build up of dust was the problem. And here is the same mac once we had given it some TLC. The cleaning process is done by opening up the MacBook case to get access to the internal components. 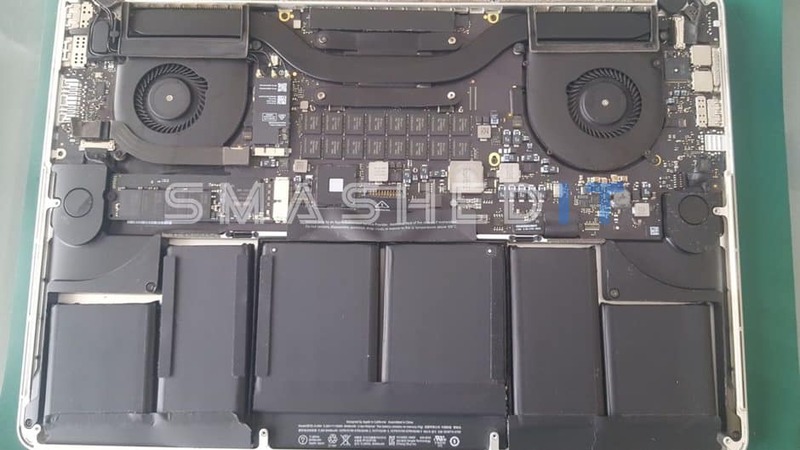 Once inside the dust which has accumulated on the logic board, fans and other components is removed by using compressed air. If you are fairly confident with simple repair work and have access to compressed air and a pentalobe screwdriver then this isn’t too difficult a procedure otherwise you can take it to your local repair shop to get it done. Cleaning out dust should be done regularly to ensure peak performance, how regularly depends on the type of environment you have your MacBook in. If you use the MacBook in a dusty environment or one with lots of pets, then it is advisable to get your MacBook cleaned every 3-6 months whereas if you only use it in a clean office environment you should only need to have it done every 6-12 months. Ultimately you should be able to tell based on the MacBook itself, if it is running hot, slow and loud then there is a good chance it needs a decent clean.